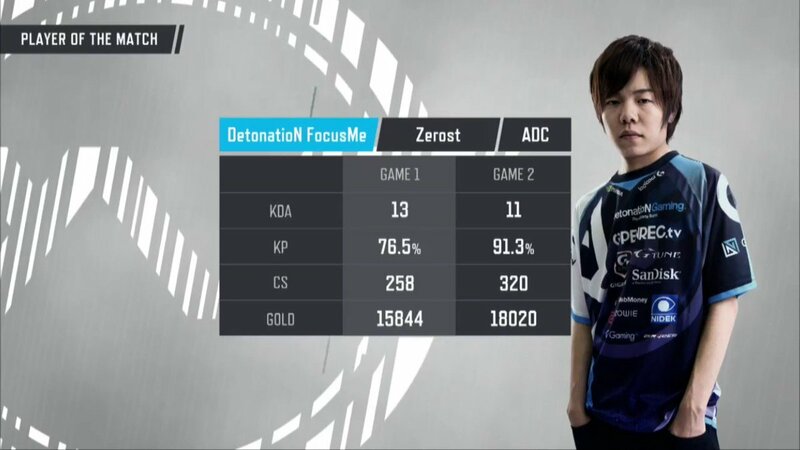 LJL 2017 Spring Split Round1 Match1 Game1 RPG vs DFM 2017/1/20 -- Watch live at https://www.twitch.tv/riotgamesjp. 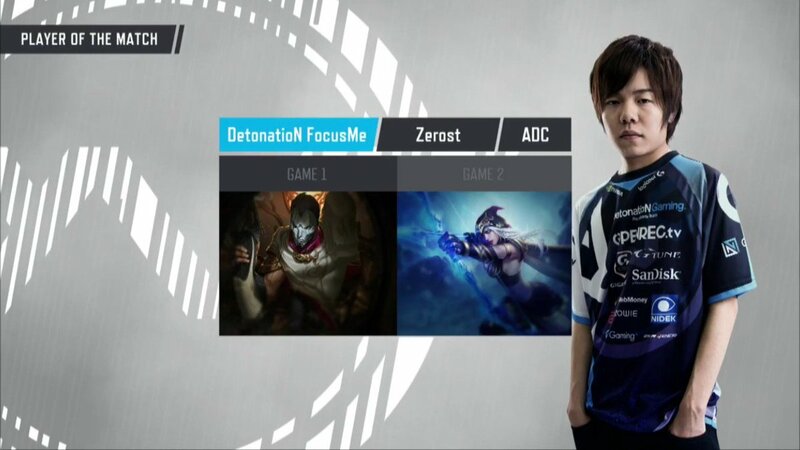 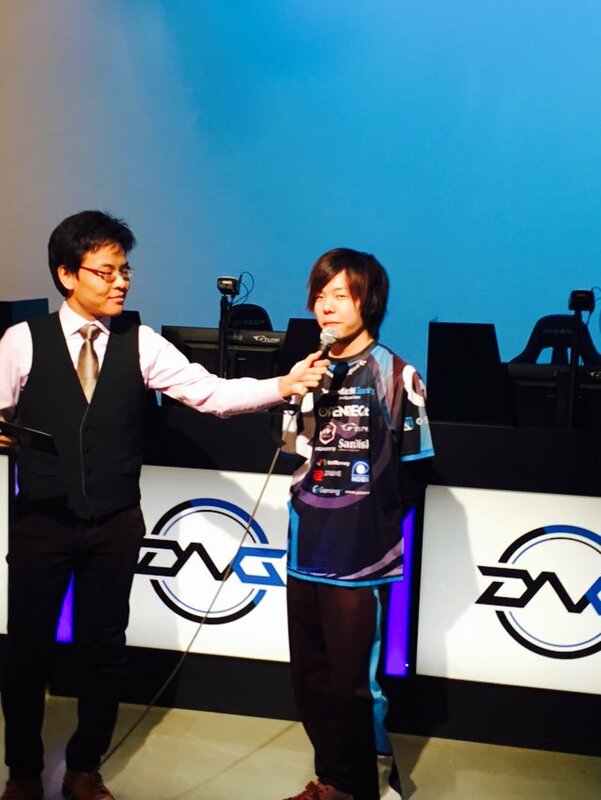 LJL 2017 Spring Split Round1 Match1 Game2 RPG vs DFM 2017/1/20 -- Watch live at https://www.twitch.tv/riotgamesjp. 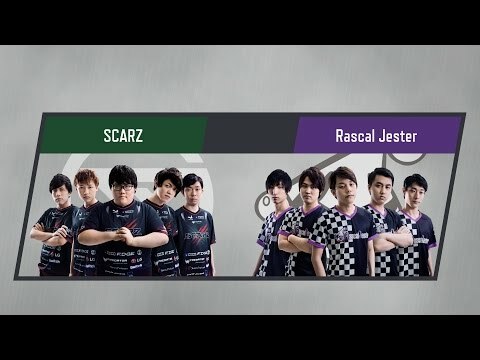 LJL 2017 Spring Split Round1 Match1 Game1 SCARZ vs Rascal Jester 2017/1/21 -- Watch live at https://www.twitch.tv/riotgamesjp. 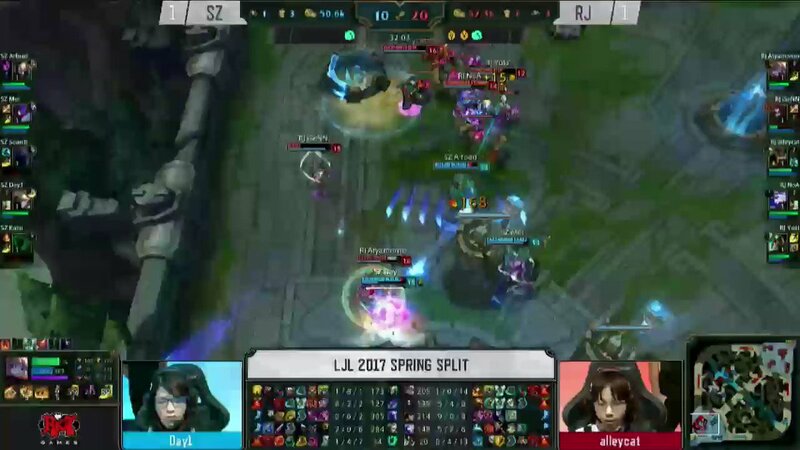 LJL 2017 Spring Split Round1 Match2 Game1 SCARZ vs Rascal Jester 2017/1/21 -- Watch live at https://www.twitch.tv/riotgamesjp. 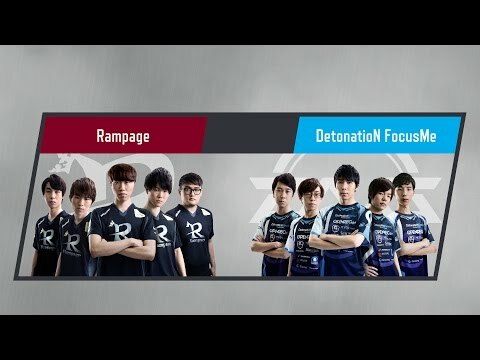 LJL 2017 Spring Split Round1 Match2 Game3 SCARZ vs Rascal Jester 2017/1/21 -- Watch live at https://www.twitch.tv/riotgamesjp. 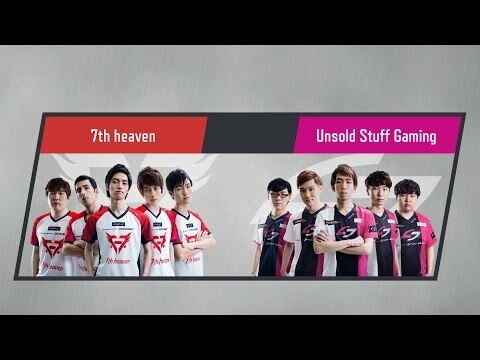 LJL 2017 Spring Split Round1 Match3 Game1 7th heaven vs Unsold Stuff Gaming 2017/1/21 -- Watch live at https://www.twitch.tv/riotgamesjp. 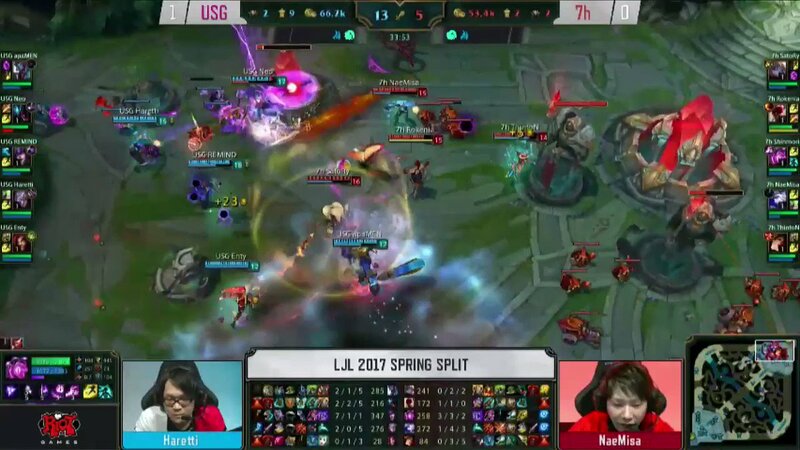 LJL 2017 Spring Split Round1 Match3 Game2 7th heaven vs Unsold Stuff Gaming 2017/1/21 -- Watch live at https://www.twitch.tv/riotgamesjp.